Home VoxPop Wake Up !!! 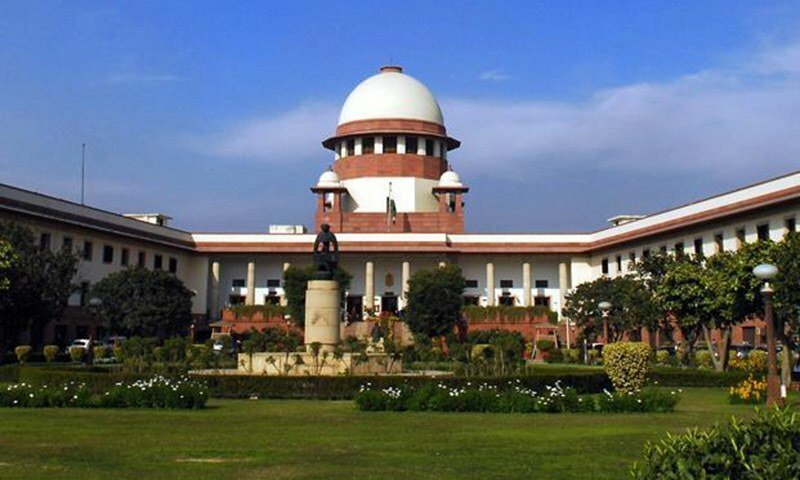 If we had a choice, we would nominate the Kurseong Court premise for the Nirmal Bagla Award. Nirmal Bangla, as you all know, is the initiative to keep the state of West Bengal clean and green. 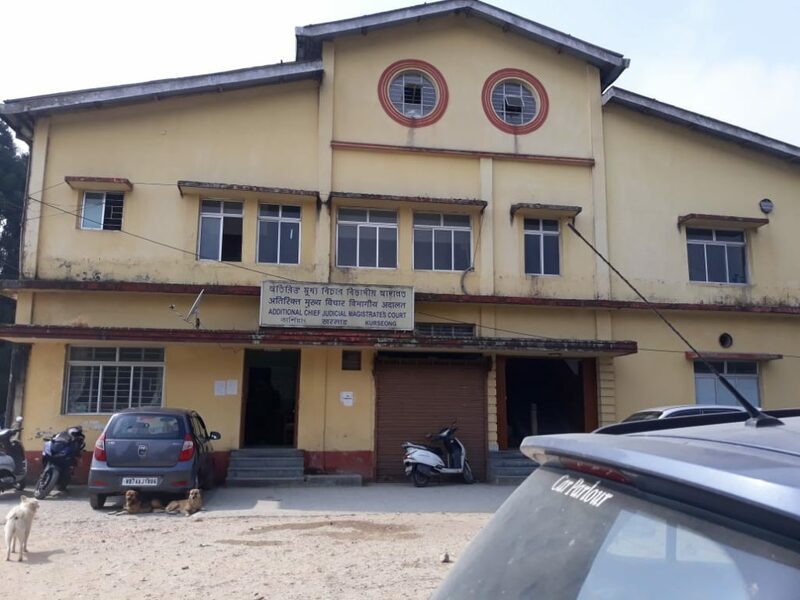 Bucking the trend practiced elsewhere in Bengal, the authorities at Kurseong court premise are actively promoting the use of purely organic fertilizers and manures in the court premises. In order to ensure everyone contributes, they haven’t made any urinal for the general public. This ingeniousness on the part of court authorities has ensured that everyone who can or needs to, does their share of watering the plants, and in case of super emergency, even provide manure to them. However, there are certain sections of the people who feel left out – women. They are actually deprived of their right to contribute to such a novel cause. After all who wouldn’t want to do their fair share of keeping Bengal clean? But then again, do women really need to pee? While the common people are contributing this way, it is unfair that the authorities don’t do their part, and instead waste their waste in toilets. We request and urge the officials too to contribute in the same way as the general public are made to do. 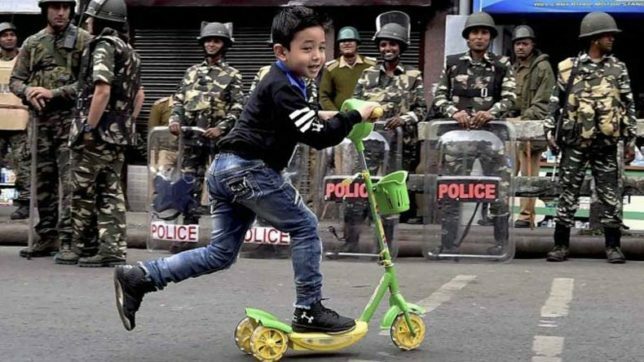 Congratulations Kurseong court authorities, you guys honestly deserve to be rewarded. 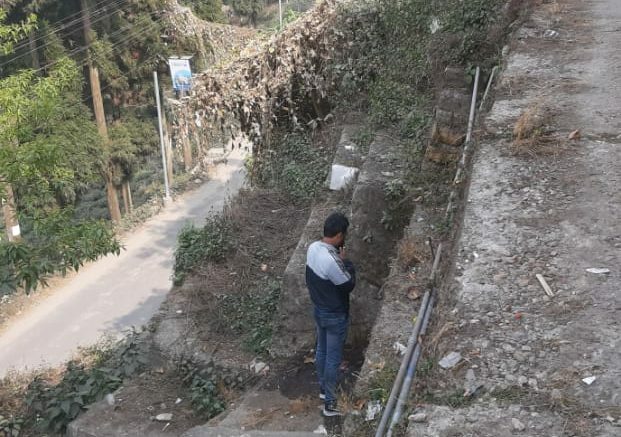 TheDC Editorial Note: Before a few “sarcasm challenged” people start to lambast us, please note – This is a satire, written to shame the officials at Kurseong court premise into providing a urinal for the general public. Hope they will kindly look into the issue, and do the needful at the earliest. Be the first to comment on "NIRMAL BANGLA: Kurseong Court Premise – Uses Innovative Organic Fertilizers and Manure"